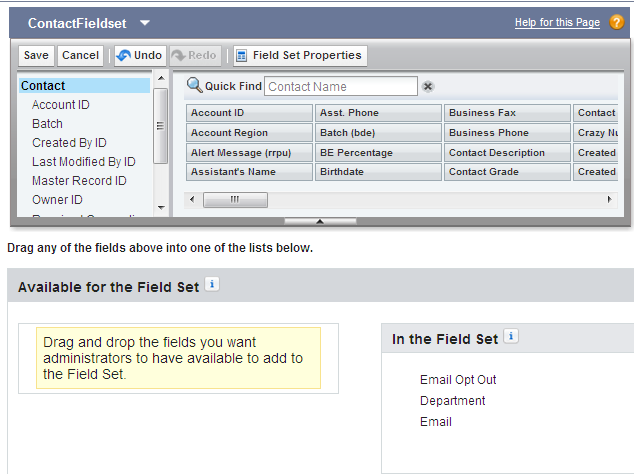 Fieldset is a group of fields which can then be used in visualforce page or apex code. You have to only drag and drop the fields in a fieldset just like a page layout. By accessing fields from a fieldset your code becomes dynamic as you can remove or add the fields by simply modifying the fieldset and there is no need to modify the code. 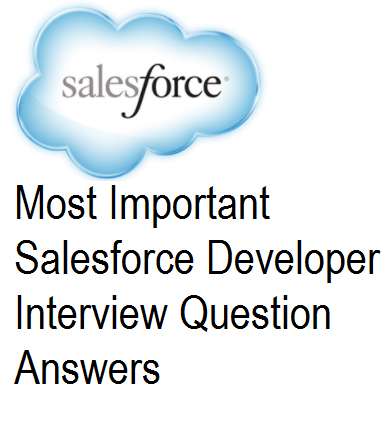 Let us see how we can access the fields of a fieldset in a apex code. First lets create a fieldset on contact and name it as "ContactFieldset". Following piece of code forms a query using filed api names fetched from the fieldset on contact. when i create field in any object.How to add created field pagelayout to fieldset(through coding) and how to iterate this fieldset in an visualforce page dynamically?